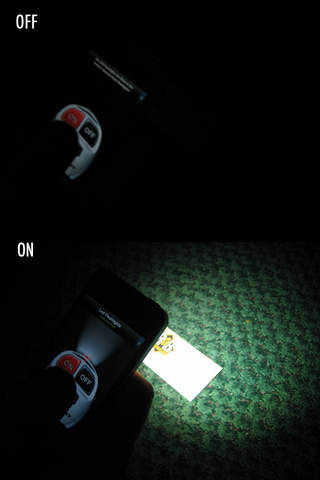 There are dozens of iPhone Apps that act as a Flashlight by simply showing you a white screen. 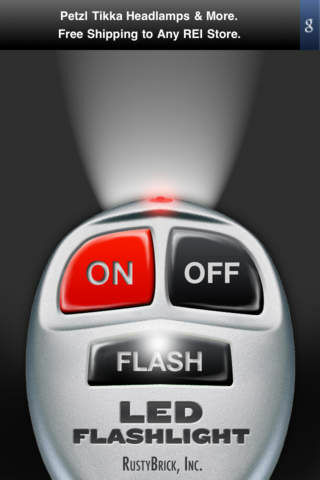 This iPhone App really uses a flash light and lets you turn it on and off, really brightening up the room. 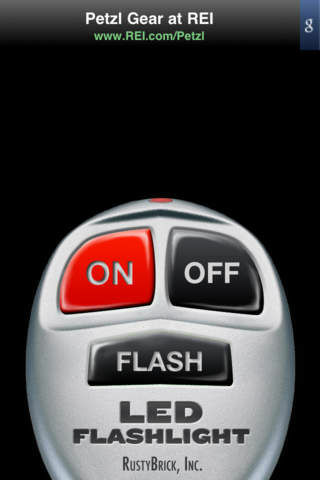 You can lock it in the on position or off postion or press the "Flash" button to just show a blink of light. 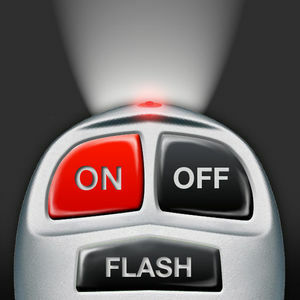 The iPhone 4 Flashlight uses the built-in LED flash as a true light source. Give it a try, it is free! 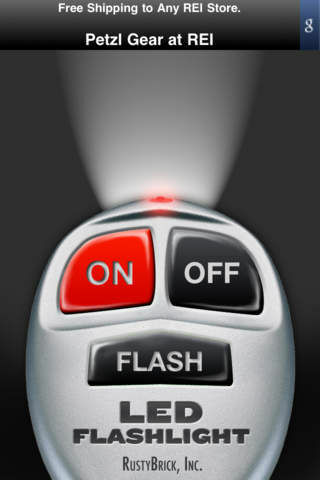 NOTE: This app requires an iPhone 4 with the LED flashlight built in.